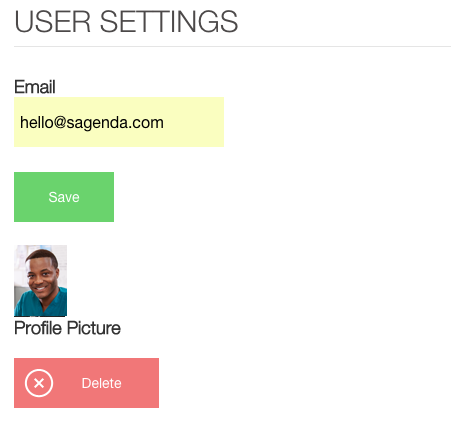 Your Sagenda Account Settings enable you to generate authentication code that give you full access to your account from external software or services. You may always generate new authentication code in case the first one is compromised for whatever reason. You can also define your culture that will customize the date and money format. 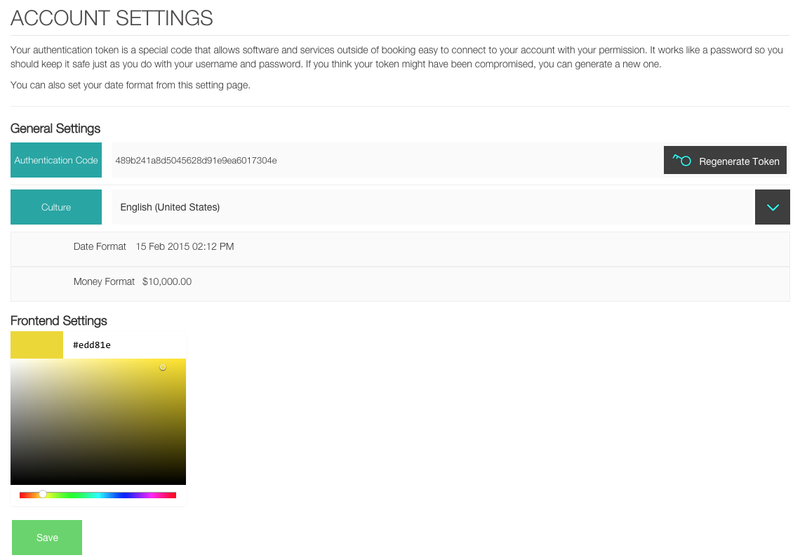 Some module such as the “Color Management”, once activated, can also be displayed there. Let’s say you want to change your password for whatever reason: enter your Old Password for security reasons, then enter your newly-chosen Password, and simply confirm your New Password. Save the new settings, and then you are all set! Copy the HTML Code available in your dashboard in order to embed the Sagenda booking system in your website backend. Go to our tutorials and learn how to integrate Sagenda to WordPress, Drupal or HTML. If you would like to reach out to your clients, simply copy the URL of your frontend link, and share it with them online! HAVE SOME QUESTIONS LEFT FOR US? We would love to hear from you! If you’ve got questions about the process, suggestions or just want to say “hi”, we look forward to connecting with you! Fill out our Help Form and we’ll get back to you as soon as possible!